Standard toxicity testing is inadequate to assess the safety of a new technology with potential for creating pesticides and genetically modifying crops, according to a Forum article published in the August issue of BioScience. The authors of the article, Jonathan G. Lundgren and Jian J. Duan of the USDA Agricultural Research Service, argue that pesticides and insect-resistant crops based on RNA interference, now in exploratory development, may have to be tested under elaborate procedures that assess effects on animals’ whole life cycles, rather than by methods that look for short-term toxicity. 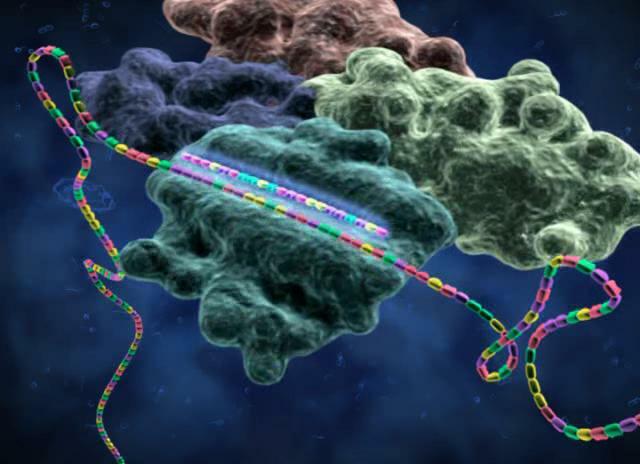 RNA interference is a natural process that affects the level of activity of genes in animals and plants. Agricultural scientists have, however, successfully devised artificial “interfering RNAs” that target genes in insect pests, slowing their growth or killing them. The hope is that interfering RNAs might be applied to crops, or that crops might be genetically engineered to make interfering RNAs harmful to their pests, thus increasing crop yields. The Science Media Centre New Zealand and the GMO “regulator” FSANZ dismissed the Heinemann et al study and claimed no special risks were posed by these RNAi type products (www.sciencemediacentre.co.nz). Let’s see how they respond to this new paper. It will be politically difficult for them to dismiss the findings of USDA researchers in such a dishonest way. The safety concern, as with other types of genetic modification and with pesticides generally, is that the artificial interfering RNAs will also harm desirable insects or other animals. And the way interfering RNA works means that simply testing for lethality might not detect important damaging effects. For example, an interfering RNA might have the unintended effect of suppressing the action of a gene needed for reproduction in a beneficial species. Standard laboratory testing would detect no harm, but there could be ecological disruption in fields because of the effects on reproduction. Why doesn’t someone subpeona Monsanto Company to produce their scientific evidence that substantiate their claims that there are no human health concerns associated with the effects of GMO’s in the mass food supply??? I mean if they’ve got it then let’s see it!